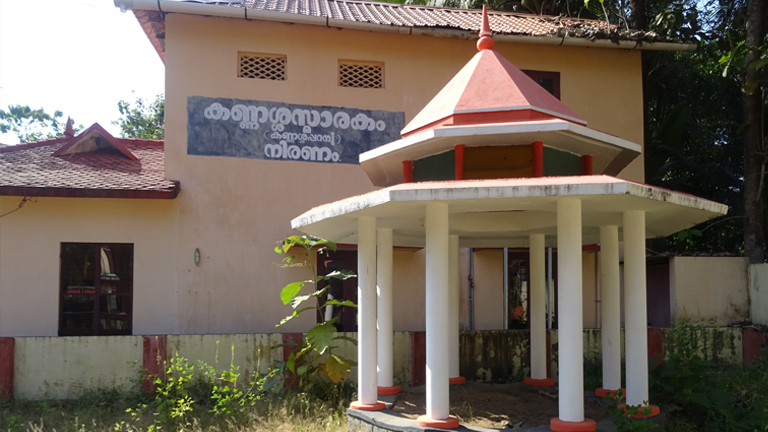 Located at Kannassan Parambu at Thiruvalla, Kannassa Memorial Trust has been constructed in memory of Kannassa poets (Niranam poets) who hailed from the Kannassa family at Niranam between 14th and 17th century C.E. Opened on 30 August 1981, the trust observes a memorial day. The trust manages a library and a cultural forum, known as the Kannassa Kala Vedi, which administers the annual Kannassa Puraskaram for notable contributions to Malayalam literature.